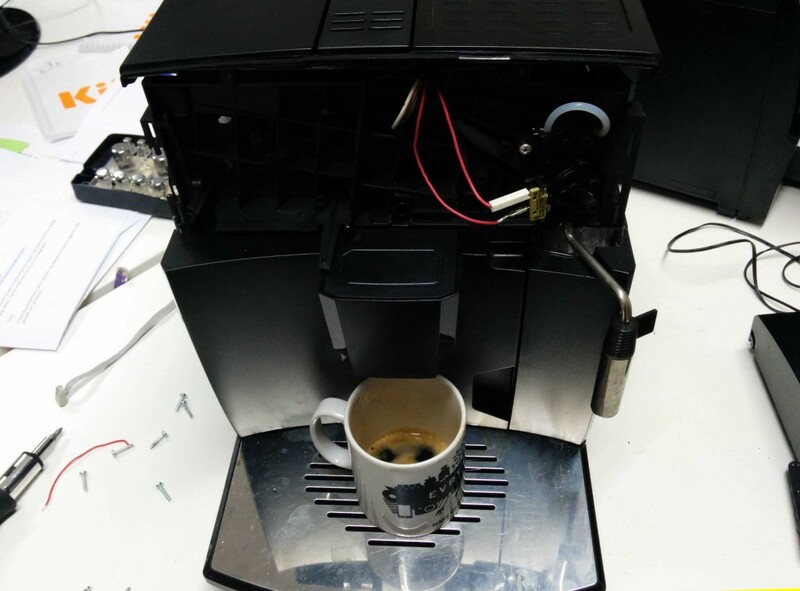 As such, we created a recipe about wiring an mbed device to the electronics of an off-the-shelf coffee machine, then connecting the mbed to the EVRYTHNG API and creating a mobile web page that communicates with the machine through the EVRYTHNG API. If all this has made you thirsty for more (see what we did there?) all the ingredients you need are listed in EVRYTHNG’s eBay Connected Coffee Machine Collection, and a more comprehensive step-by-step guide can be found over on the Web of Things blog!